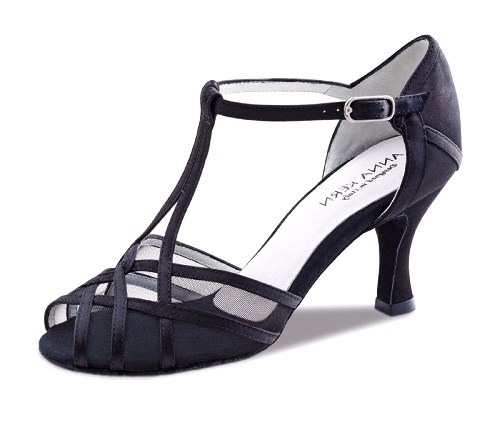 Ladies dance shoes for latin. 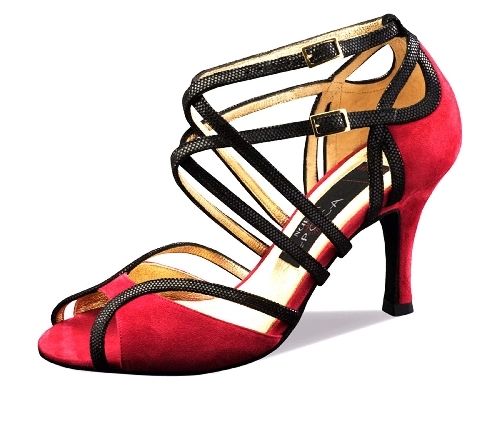 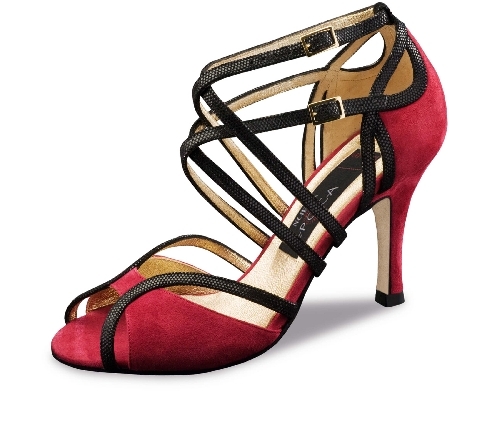 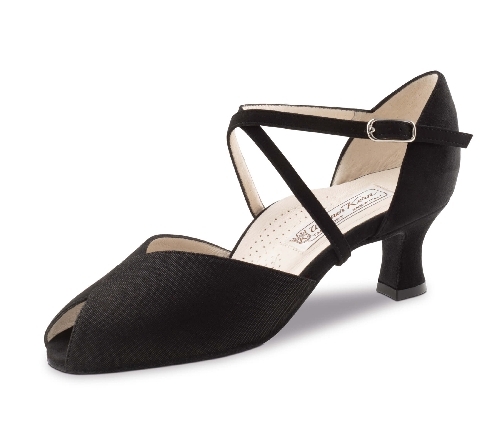 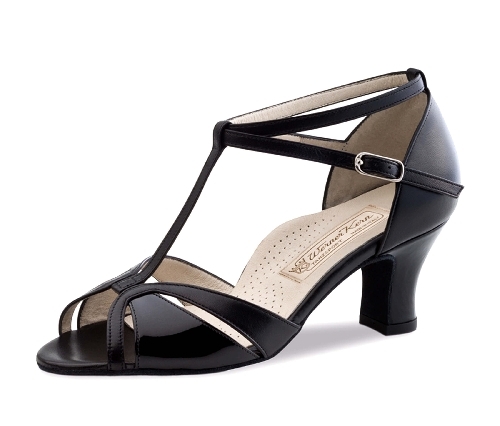 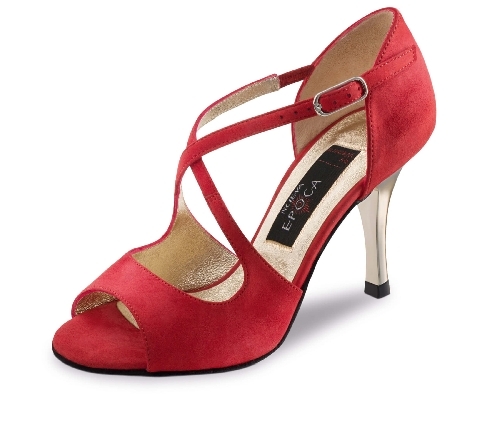 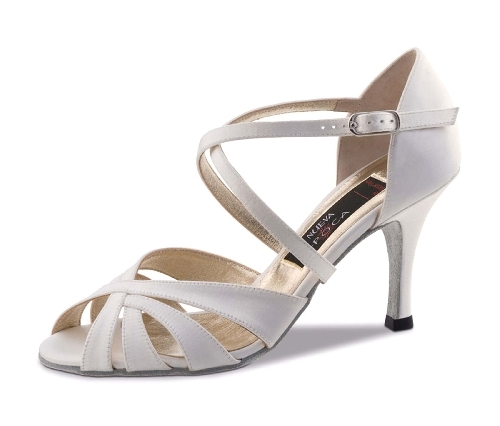 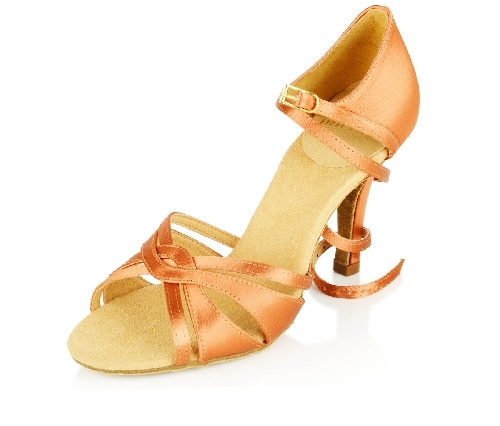 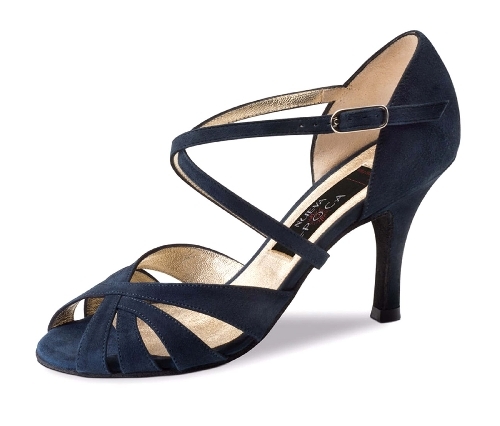 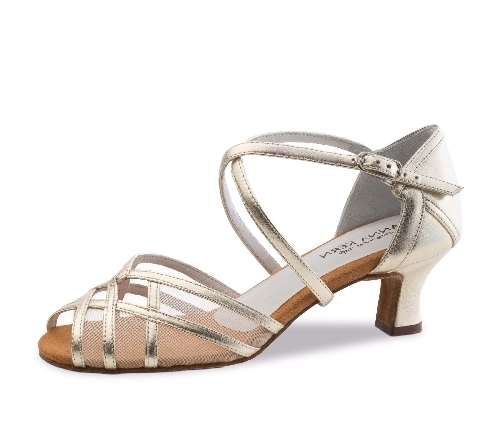 Latin dancing requires soft and flexible dance shoes. 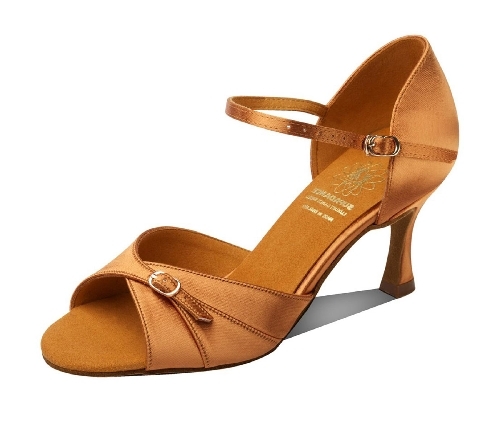 Sandals are more flexible and are preferred by competitors in tan colour. 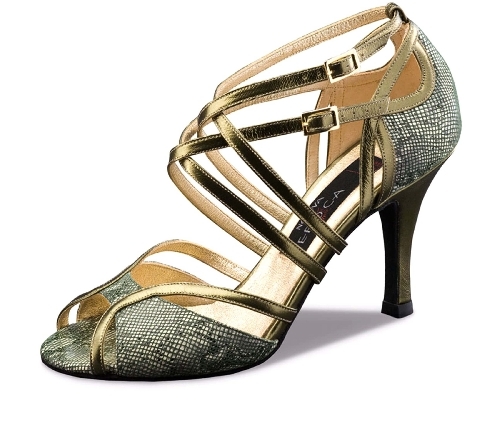 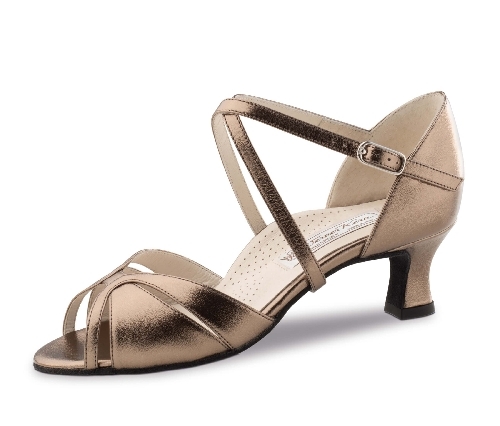 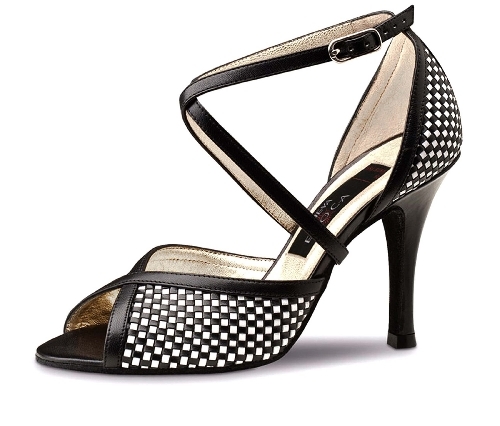 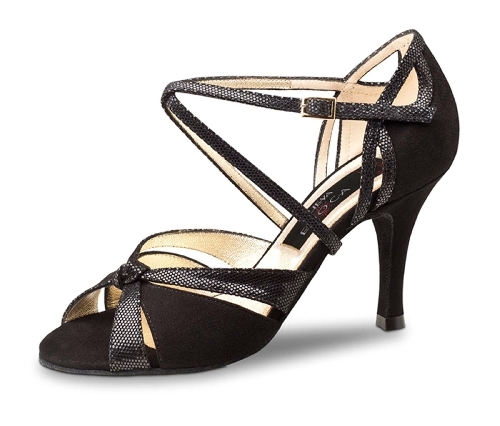 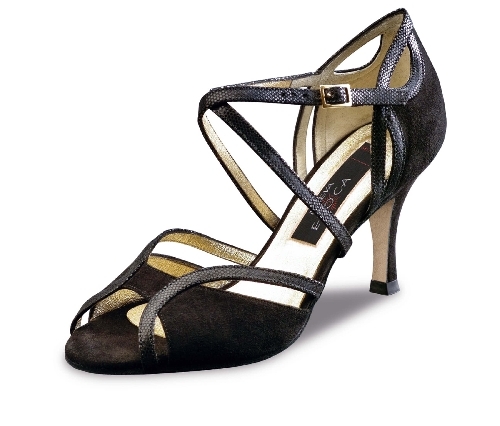 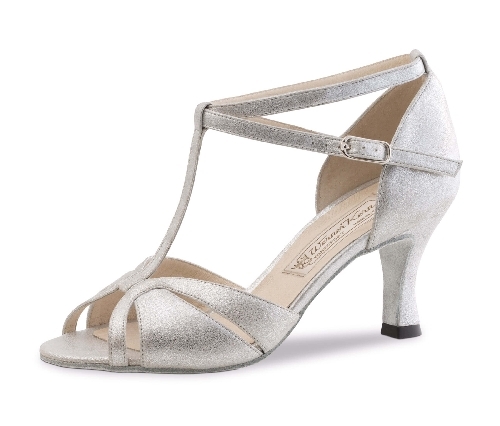 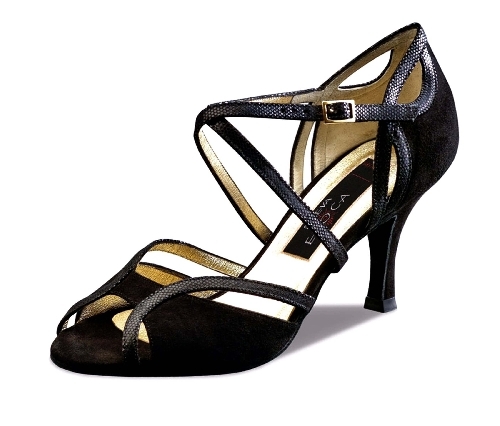 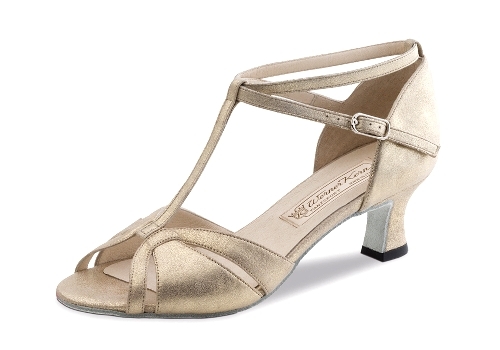 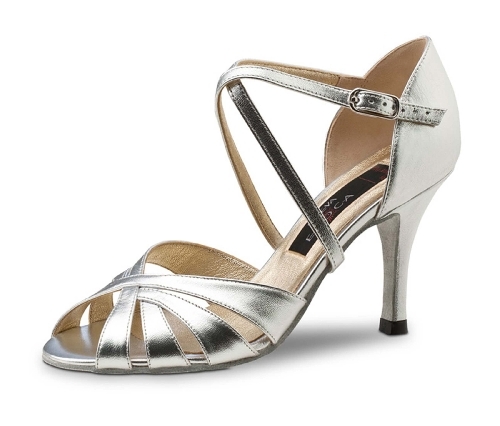 For mass sports or social dance dancers favour dance shoes in black, silver or gold. 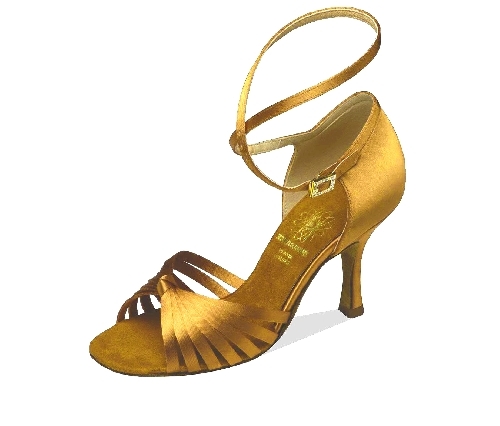 Women shoes with different heel heights, between 5 cm and 9 cm. 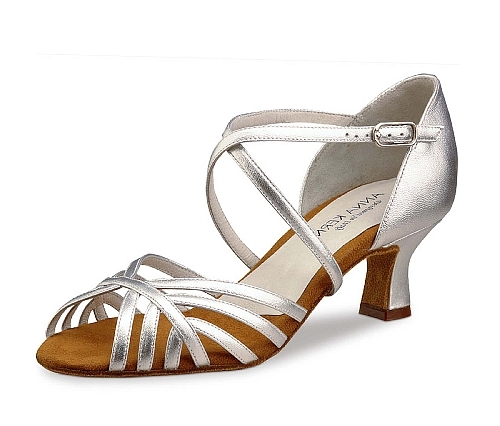 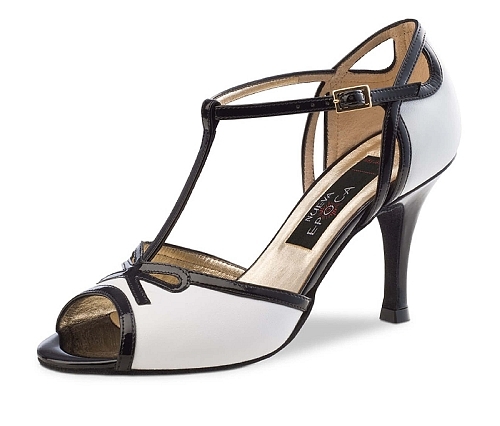 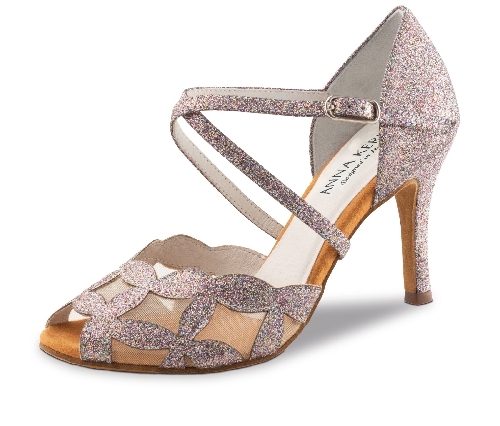 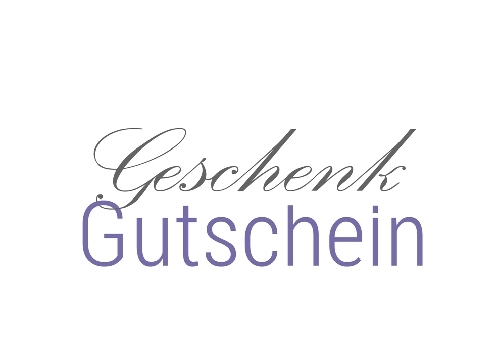 Dance shoes with different styles of heels, slim, flared, block or cuban. 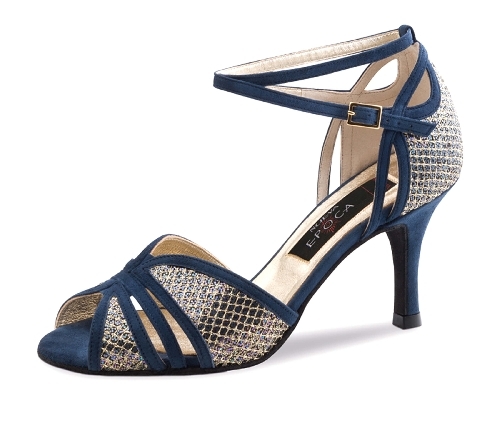 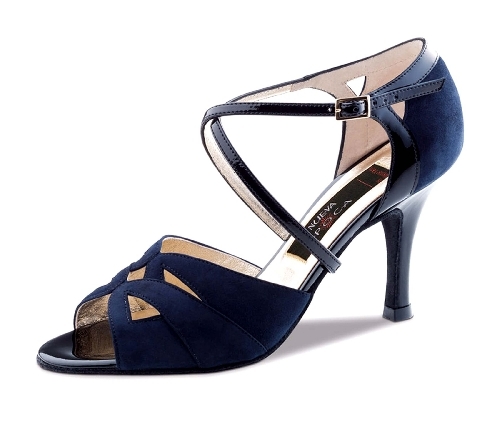 Ladies latin dance shoes for everyone.